► wget -O bahamas-font.zip "[link]"
i love this. looks great! Which Linux do you have? any chance for a cinnamon theme? pls! Awesome theme, malys. Can you explain how i can change the panel color to the same color in the theme? 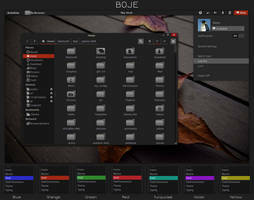 Because it's black and doenst fit well with the icon theme of yours cause the panel icons are black either. Thank you so much, malys...but could you tell me which lines to change and wich color i should use? I am not good with .css. I was wondering I might find that wallpaper background that is featured in this? 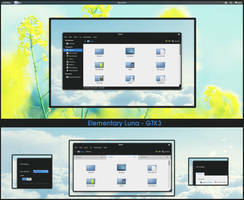 That's more professional looking than any windowing Win8 has to offer. Great job. 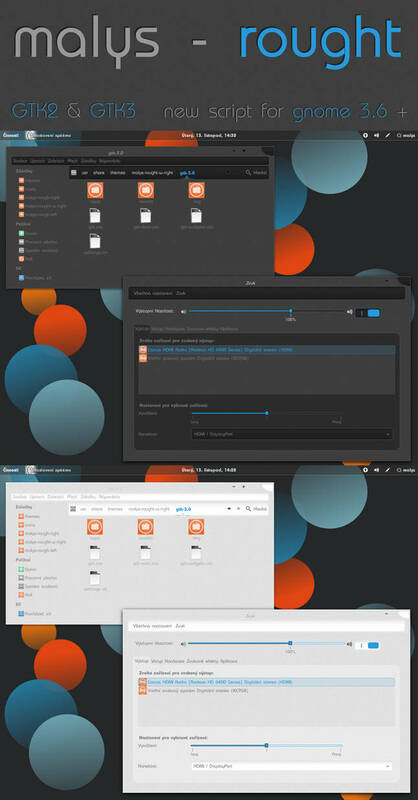 Suitable for Ubuntu 12.10? 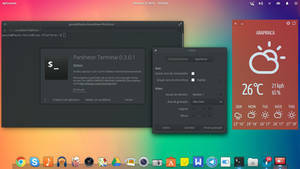 I know it uses Gnome 3 and Unity but just wondering though. In that case I will be using this now great work. 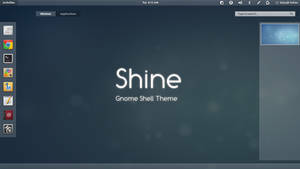 Have you also made something to use for Ubuntu 10.10, a buddy of mine is sick of his trusty Gnome 2 desktop and wants something better, instead of upgrading he rely's on Ubuntu 10.10 so if you have anything let me know! Files (nautilus) 3.6 do not work properly. 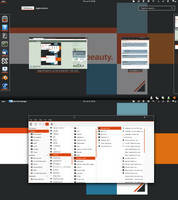 The current folder, current folder view etc. in the toolbar are not highlighted. 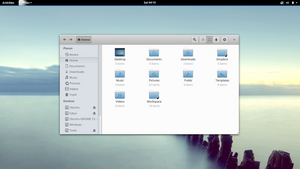 Even the screenshot shows nautilus 3.4. 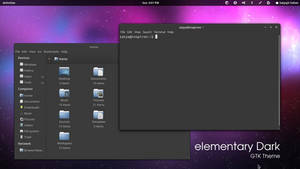 I am using ubuntu gnome remix 12.10 64 bit and your ppa. All the buttons look like they are disabled. I updated even today. Everything else seem to work. Wonderful theme. By the way, can you make the background a bit more dark? 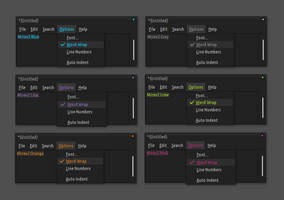 We use dark theme mostly for the eyes and gray do not seem very easy on the eyes. Sorry my English is not good, I do not know exactly what you are showing me an error? 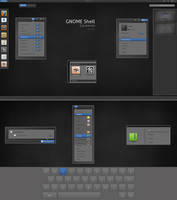 your theme don't have settings for nautilus 3.6. 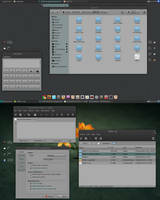 In the nautilus (3.6) toolbar, the current folder is not highlighted. Thanks for your incredible work... Window decoration wouldn't work for me though. Whatever you do there... it looks great!